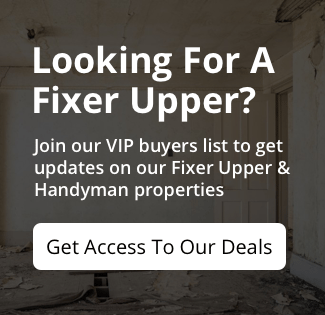 Buying a house from a professional seller is an excellent way to find a high quality, discounted property in Houston. 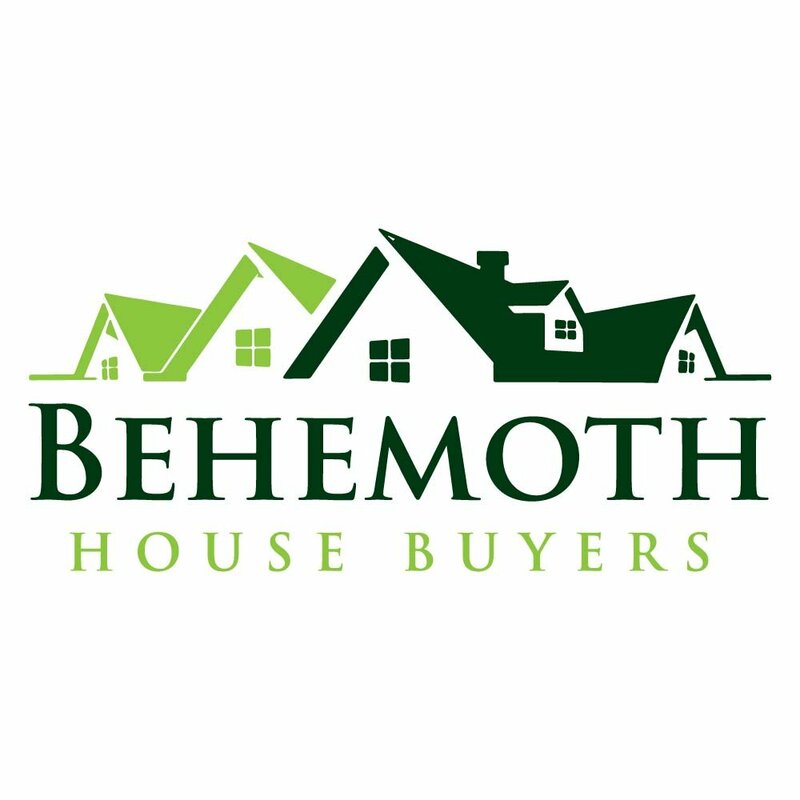 When you work with a professional home seller such as Behemoth Company, you will save time and money. As direct sellers, we provide great deals by eliminating commissions and marketing costs. We save money by selling the property direct and pass the saving on to you.